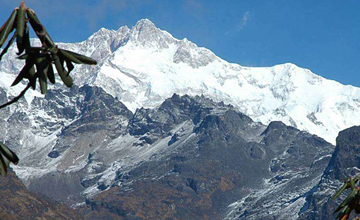 Sikkim Goecha la trekking is popular trekking destination in sikkim. 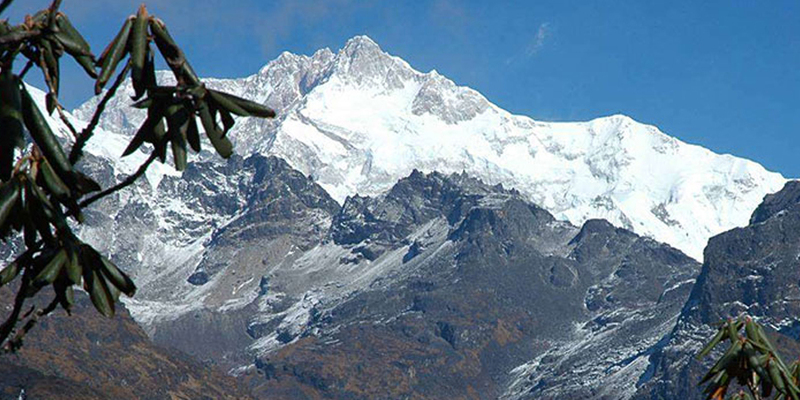 Sikkim Goechala trekking offer beautiful Himalayan views, beautiful landscape, Lush valley , Mixed Sikkim culture. 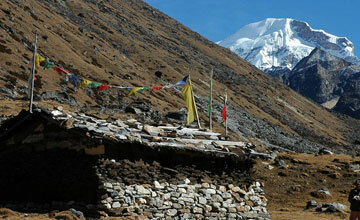 Goechala trek take you heart of the Sikkim Himalayan zone. Sikkim Goechala trek offer world’s third highest mountain Kanchenjunga 8596m .Sikkim Goechala trek towards Khangchendzonga , starting at altitude of 6000 ft in sub-tropic moss-laden forests of pine, magnolia and rhododendron steadily progressing upwards through wild and uninhabited alpine landscapes finally takes us up to Goechala Pass, opposite to the eastern phase of Khangchendzonga (8435 meters). 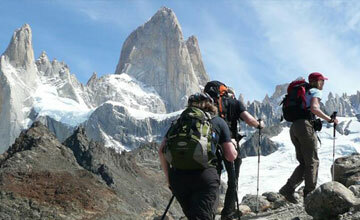 Trekking in sikkim Goechala is fabulous trekking destination. 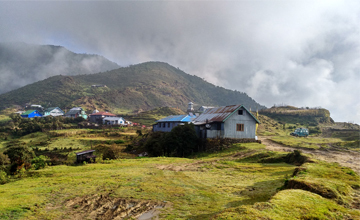 Autumn & spring is best season for Sikkim Goecha La trekking but we Himalaya Journey Trekking arrange around the year as per travelers / trekkers wish and holiday schedule. 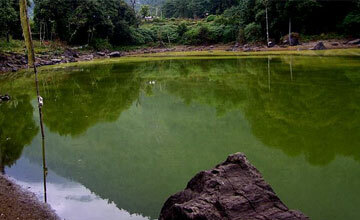 Good physical fitness and minimum two weeks holiday required for Sikkim goechala trekking. Day 01: Arrival in Delhi India From home country or Nepal, fly to Bagdogra, Himalaya Journey Treks & Expedition’s airport representative will transfer to Hotel, A charming 4-hour journey, through Assam tea plantations and tiny villages takes us to Darjeeling. 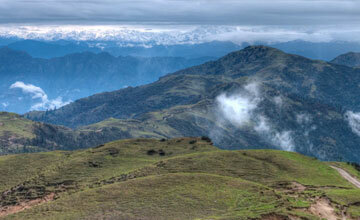 Built on top of a ridge, Darjeeling faces the Himalaya and is a popular destination for Westerners and Bengalis alike. 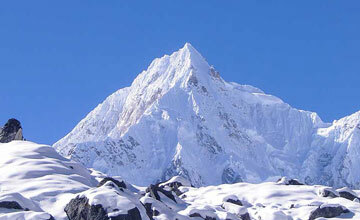 Sikkim Goecha la trekking briefing with officially arrangements. Overnight at hotel. 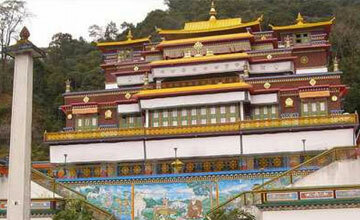 Day 02: Visit do drul Chorten, Institute of Tibetology, Rumtrek Monastery & Handicraft Center. Excrusion of Dzongri alt.4,500m.O/N at camp. Day 05: Dzongri -Halt. Dzongri La alt.4,500m. (Acclimatization) Halt. Day 06: Trek back to Tsokha. O/N at camp. Day 07: Trek back from Tsokha to Yuksam. Transfer to hotel. O/N at Yuksam. 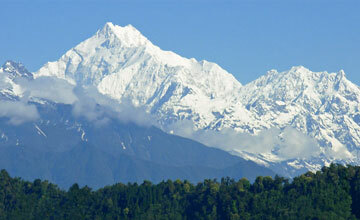 Day 08: Drive Yuksam to Darjeeling via Pelling. On the way visit Pemayangtse monastery.Transfer to hotel. O/N at hotel. Day 09: Early morning visit Tiger Hill for sunrise. On the way back visit Yiga Choling Monastery. After breakfast visit the Mountaineering Institute, Padmaja Zoological Park, Tibetan Self Help Centre and a Tea garden. O/N at hotel. Day 10: Drive to Bagdogra (by car) - Delhi (by plane) - Delhi by than Himalaya Journey Treks & Expedition’s airport representative will drop for fly to Nepal and for onward destination.